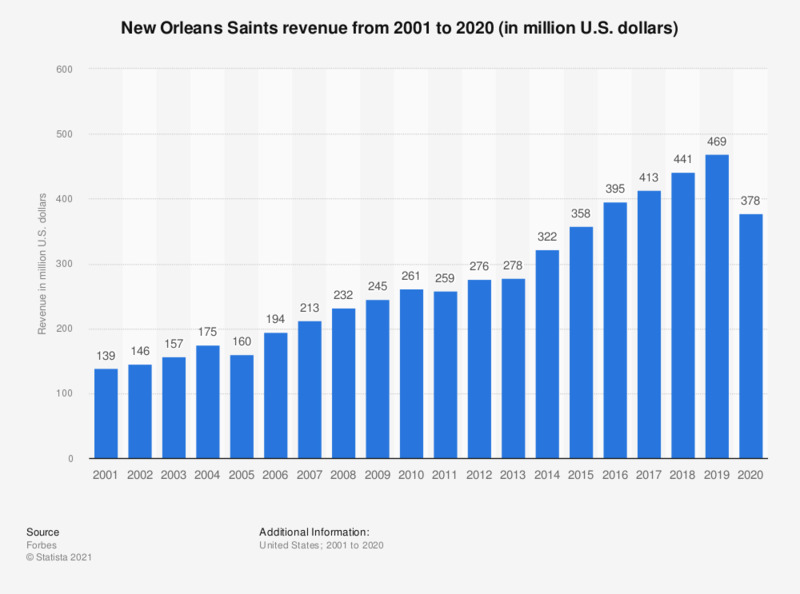 The statistic depicts the revenue of the New Orleans Saints, franchise of the National Football League, from 2001 to 2017. In 2017, the revenue of the New Orleans Saints was 413 million U.S. dollars. U.S. population: Which types of frozen cakes / muffins / pastries / pies do you use most often?